Sandbag Selection Guide | Which Sandbag Is Right For Me? Home > Sandbag Selection Guide | Which Sandbag Is Right For Me? 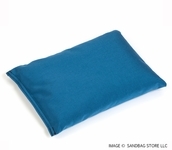 There are various types of sandbags and some are better than others in certain situations. Basically the task you have in mind for your sandbag will be the first criteria to narrow the choices down. Other considerations might be how long or how often it will be used and the longevity you wish your sandbag to have. Outdoor sandbags that will have long term exposure to sunlight need to have a good UV rating if they are going to last out in the heat. If you are looking for a one time use them the quality of the material is not as important as it is for multiple use bags. Still, you want to be sure you choose bags that won’t rip and tear as soon as they are filled. When most people think of sandbags they envision burlap sacks. They were and often are the most widely used as they readily available and low in cost. Though not quite as durable as plastic sandbags; burlap sandbags are eco-friendly as they are biodegradable. 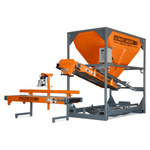 They can also be used for other tasks such as holding flour or animal feed. These bags should always be stored empty and only filled before use to help avoid deterioration. 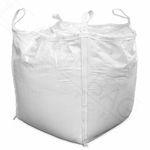 Polypropolene sandbags are made of a durable plastic material. 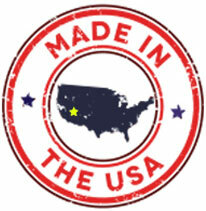 Though this particular material is not biodegradable, they are much more durable than other materials such as burlap. They are puncture resistant and exceptional at blocking out moisture. These sandbags are widely available and can be stored empty for extended periods. If you are placing your sandbags in direct sunlight be sure to look for bags with a high UV rating to ensure longevity. 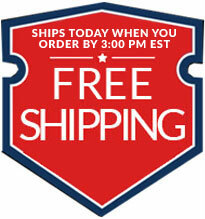 Polypropolene sandbags are a exceptional for flood control and a favorite choice for military personnel. Our military uses these sandbags for creating temporary and sometimes permanent bunkers and housing. The huge benefit of sandbags is they are lightweight when empty making them easily transportable. Many gun ranges use these sandbags as well. 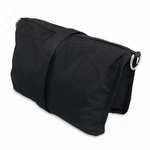 DuraBag sandbags are a line of sandbags fabricated from a high strength polyethylene mesh fabric. 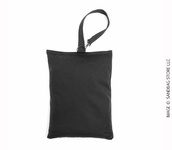 This highly resistant material produces sandbags with five years of UV protection. Steel ties add to these bags strength and durability. 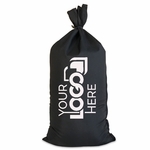 These particular sandbags are quite popular with the construction industry. These are often utilized in road construction as the strength of this fabric makes these sandbags highly resistant to vehicle run over. 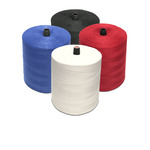 When you are looking for the top of the line in durability, you may want to look into nylon sandbags. 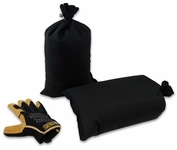 Nylon sandbags are coated with urethane for extreme water repellent qualities and dust containment. 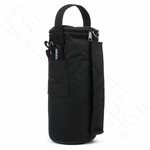 They often have double stitched seams which make them even more strong and durable. 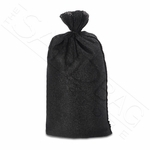 These sandbags are a favorite choice for use in the performing arts genre to hold down sets and to be used as counter weights. Due to their durability they are also a favorite choice for fitness enthusiasts. Boxers can punch or kick these bags over and over without breakage. 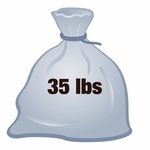 Athletes often fill nylon sandbags and use them for weight training. Depending on the task you have in mind the shape and size of your sandbags will also be important. 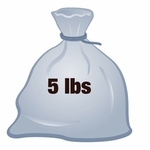 Sandbags come in many different shapes and sizes such as; saddle sandbags, butterfly sandbags, tube sandbags, small marker sandbags and the various weighted bags. Saddle and butterfly sandbags are typically used as weights to hold down items such as tripods, lighting stands, or signs. 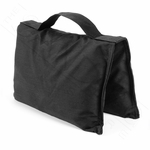 Tube sandbags can be used to weight down and secure awnings or tents. Small marker bags are used to mark racetracks or courses. 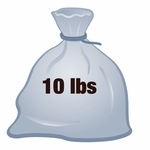 Once you determine what you will use your sandbags for and the material you need you can determine the size and weight. Trying to figure out which sandbag is the right choice for your needs? 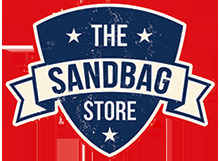 The Sandbag Store has made the process an easy one! 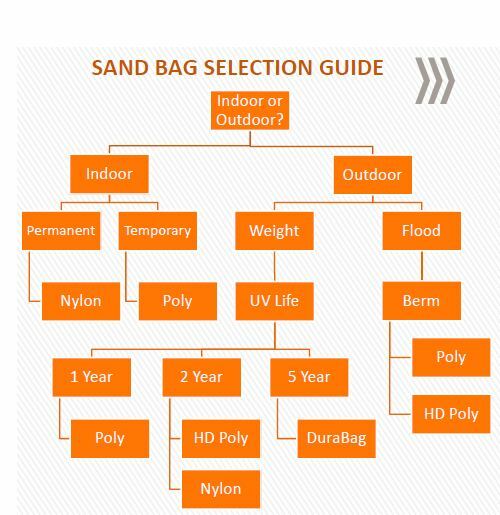 Simply use the flowchart below to select the best sandbags for your purpose then click on the links below the chart to go to our order page with additional information and options for your selection.